Commit the time to prepare and bear a child. Invest a significant amount of energy. Feel compassionate, dignified, and generous in being a surrogate. Becoming a surrogate doesn’t happen overnight. While intended parents must follow their own steps, potential surrogates must meet a rigorous set of criteria. Qualify to be a surrogate. Each surrogacy program has its own set of qualifications. Qualifications include being in good physical/mental health, 21-39 years old, having previously delivered a child full-term, and passing a psychological evaluation. Background checks and health insurance coverage (covers the surrogate for 8 weeks following delivery) for the candidate are required as well. Undergo a complete medical examination. 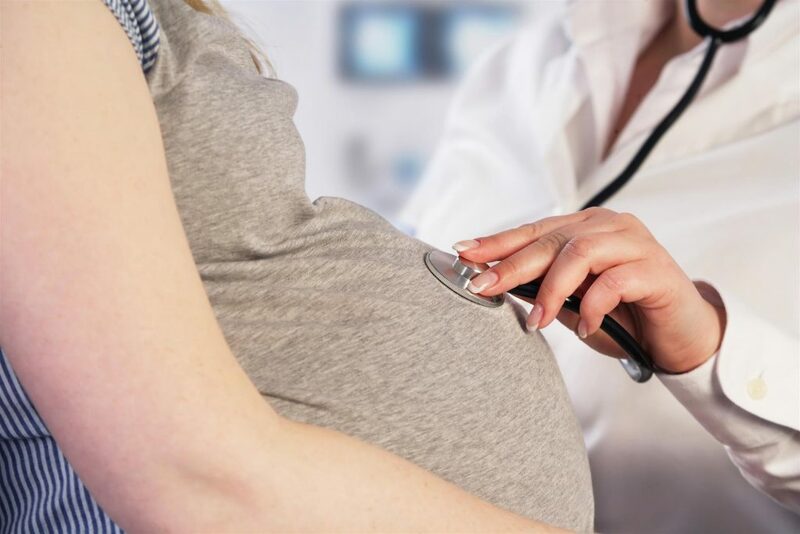 A surrogate candidate receives a physical exam, uterine cavity assessment, and infectious disease screening. Her obstetric and lifestyle history are assessed as well. Only if she passes a series of qualifying factors and a physician submits a completed Obstetric Release Letter will she be accepted into the program. Be chosen by potential intended parents. There are various ways matches are made. A surrogate may be chosen by a friend or relative. She may also be matched by an agency, such as 3 Sisters Surrogacy. The surrogate and her partner must undergo a mental health evaluation before moving forward. Meet the potential intended parents. Having been pre-screened and intent on becoming a surrogate parent, you will meet with the intended parents. The decision to move forward is extremely personal for both sides. Once a final decision is made, fees are paid, and legal contracts are signed (each party must retain their own attorney), the surrogate can start cycling. 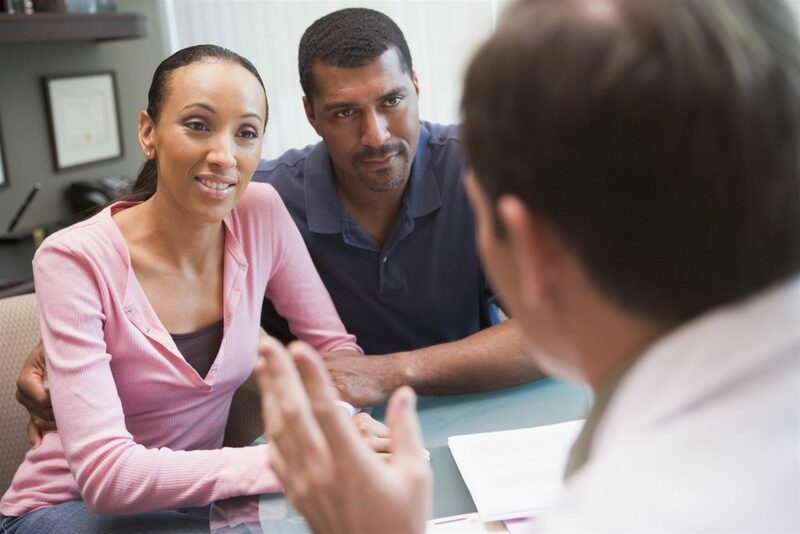 You’ll begin your treatment at an IVF clinic about three months into the process. The intended parents will most likely have frozen embryos there. Medications (Lupron or Estrogen ) are administered and bloodwork and ultrasounds are used to track your health and uterus. Prior to the embryo transfer, the eggs of the intended mother (or a donor) are retrieved and fertilized with intended father’s sperm and allowed to grow for three to five days. Then they are frozen until the surrogate is ready. After taking medication for 3-5 weeks, an embryo transfer will be done. A simple, generally pain-free procedure implants the embryo, and a pregnancy test determines success in 10 to 14 days. Over the course of your pregnancy, you’ll undergo routine treatment. There will be constant contact with doctors, the surrogacy agency, and soon-to-be parents of the child. At 3 Sisters Surrogacy, you’re matched with a doula to create a birth plan, who works with everyone involved. Contact 3 Sisters Surrogacy Today! For a complete overview of gestational surrogacy and becoming a surrogate, contact us for information and a free consultation. A professional agency with licensed professionals, we can be reached online or at 877-976-9483.